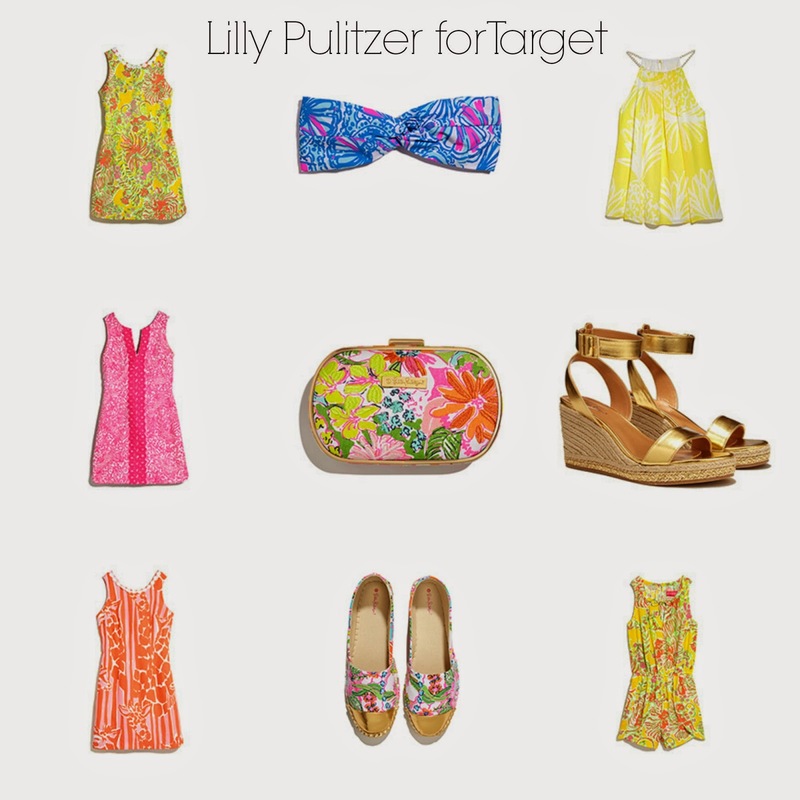 What more can a sorority girl want than for Target and Lilly Pulitzer to join forces!? I know some people are really upset about the whole thing but I am not one of them. Obviously the original Lilly brand is my favorite but I am excited about this collaboration. It's never a bad thing to be able to add more bright dresses to your closet. Lilly Pulitzer is the perfect brand for summer. I love the bright colors and I feel a lot of her items (especially dresses) can be worn during the day while you're running errands and at night for a date night or drinks with the girls. All her items are preppy and feminine which is the perfect combination for my closet. I have added it to my calendar to be at my local Target right when it opens on April 19th. I'm not expecting too much chaos here in my city but I will have my RBF on in case anything tries to get in my way. Below are the items I'm hoping to grab. All the pictures and information came from Target.